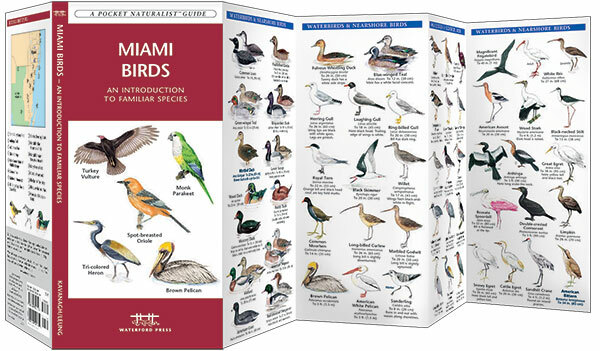 Florida is a haven for tens of millions of migratory birds each year, and Miami provides an urban oasis stopping point for many. 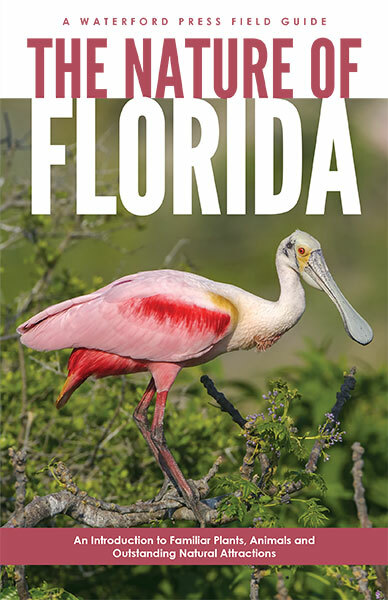 A terrific place for urban birding, it is home to over 413 species, including the state bird, the mockingbird. 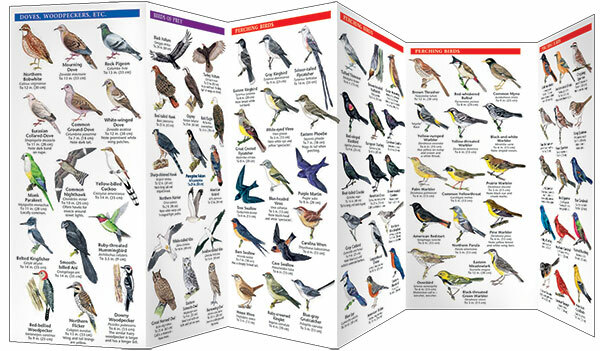 This beautifully illustrated guide highlights over 140 familiar and unique species and includes a map featuring prominent regional bird-viewing areas. Laminated for durability, this lightweight, pocket-sized folding guide is an excellent source of portable information and ideal for field use by visitors and residents alike. Made in the USA.